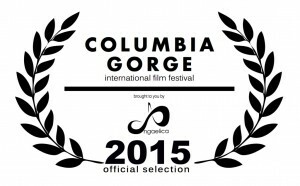 Inheritance Italian Style, our feature length comedy about five sisters who return to their home in Sicily to divide the family art and furniture, will be screening at 2015 Columbia Gorge Intl. 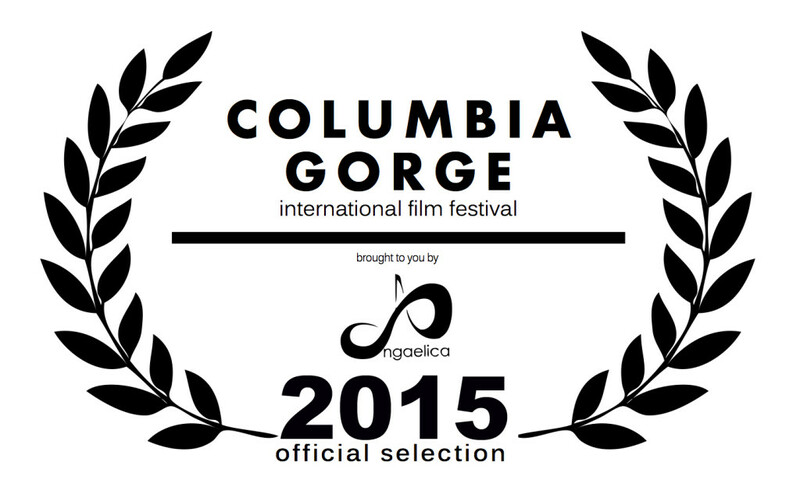 Film Festival (CGIFF), Saturday, Aug. 15, 4 pm., Washburn Auditorium, 1201 39th St, Washougal WA 98671. 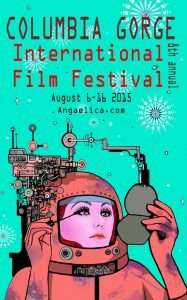 Inheritance previously screened at the Jerome (AZ) and Jersey City Golden Door Film Festivals and has been distributed in multiple countries throughout the world. It will be released in the US later this year. 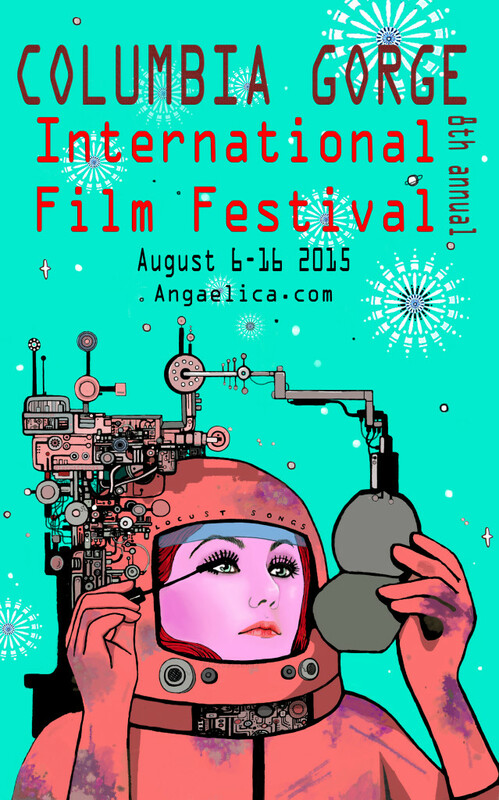 For more information about the festival go to Angaelica.com.